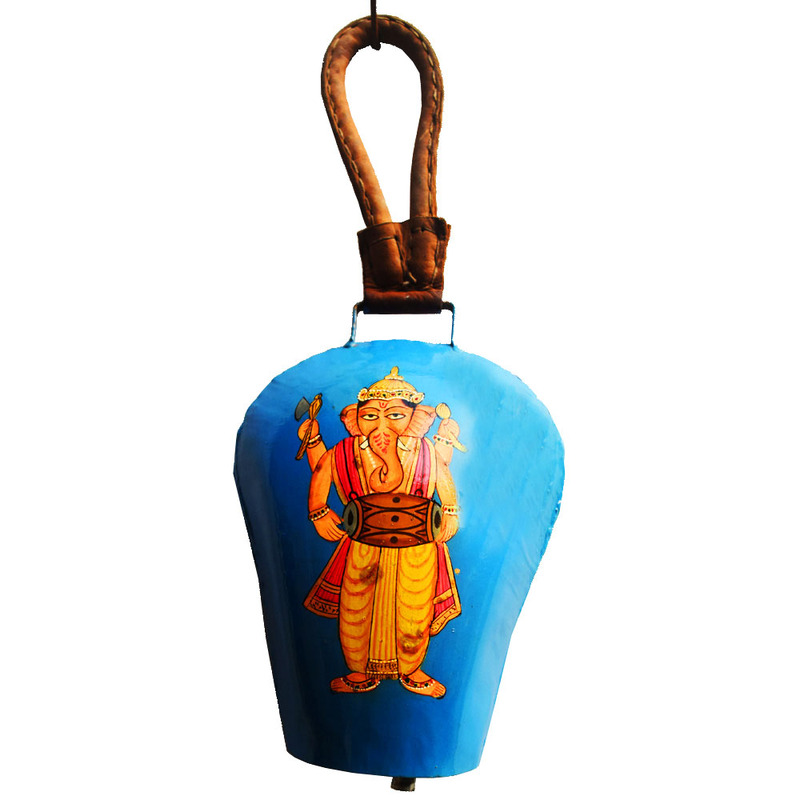 Crafted from metal, this wind bell imparts the most serene sounds and brings in a spiritual essence. 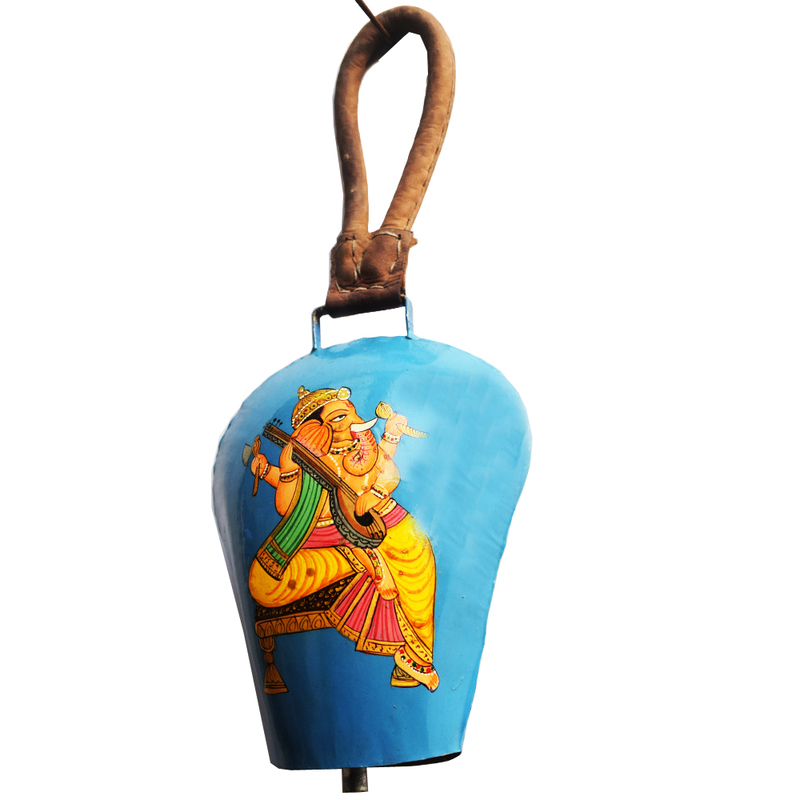 A metal wind bell crafted to perfection and dance with the wind to bring you an ambience with a mix of nature and spirituality. Coloured Read More..vibrantly, it has a painting of Lord Ganesha, which goes to show how minute details add up to make a fine piece of art. Show Less..